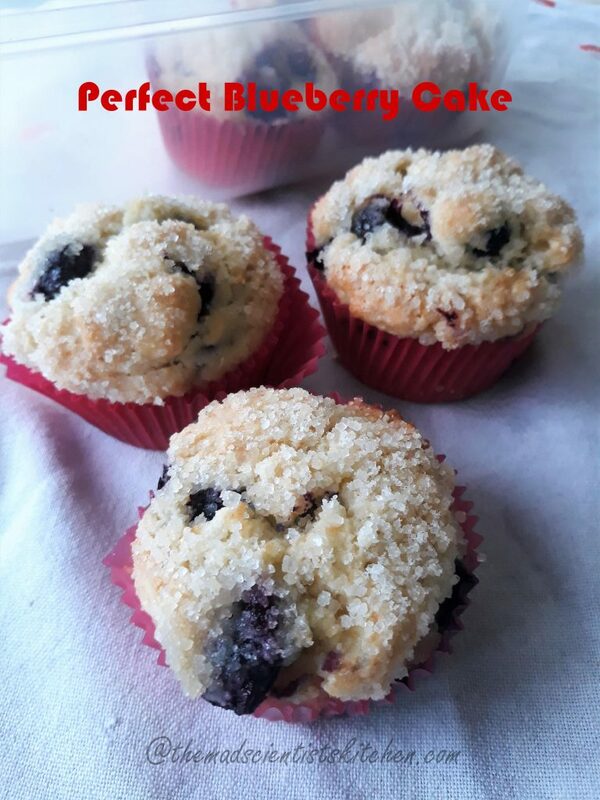 Perfect Blueberry Muffins with Streusel Topping are the best muffins I have had. These days my baking has come down because my best “eater” is on a strict diet. Yes, hubby is on a diet and hence I am not baking often. 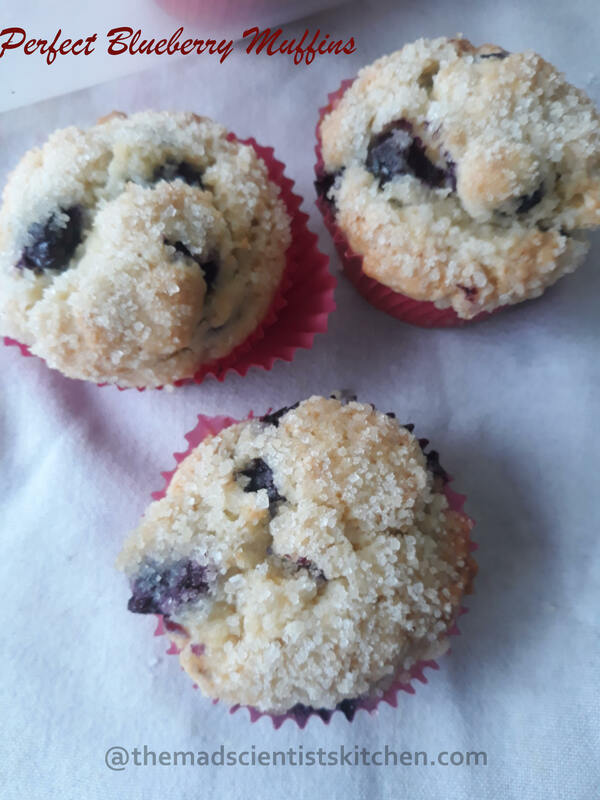 The muffins are big and the best part is the berries do not sink to the bottom of the muffin. These muffins have a streusel topping but I think I will avoid the streusel topping as kiddo found it sweet. 1. 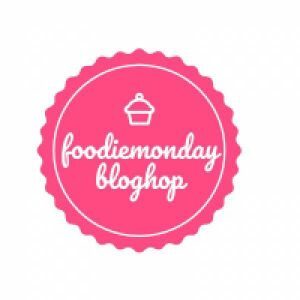 It is Monday and I have joined a group called the FoodieMondayBloghop and this week we are doing the #174 PotluckRecipes. Thanks to Preeti Prasad for the suggesting the theme my friends expect me to carry a cake for any occasion. 2. 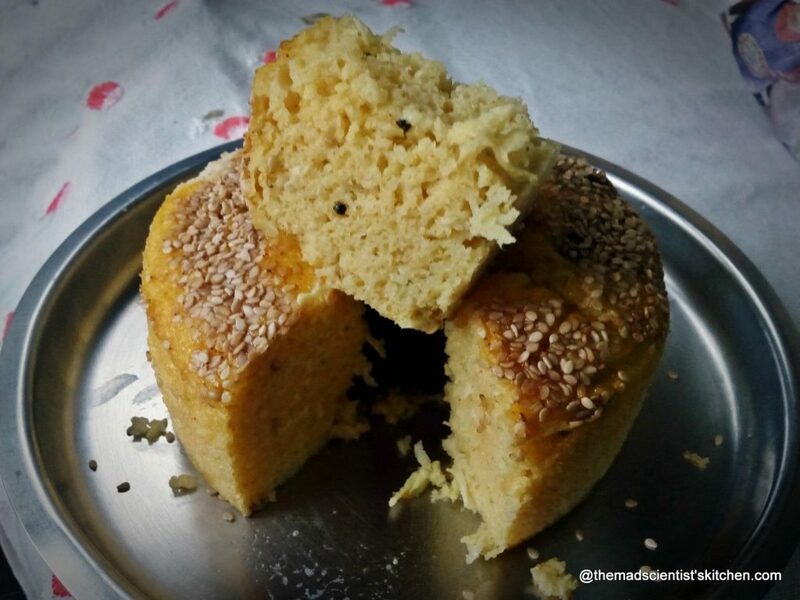 The reason I am talking about baking is that every year in December Srivalli has a Bake-a-ton where we post 3 times a week any baked item. This is the first time I am participating and since I have had absolutely no plans of joining in my bakes are all random. Any bake I am finding in my backup is being put up absolutely random and last minute. SO don’t be surprised if you find something that makes you wonder just what was that. Hope to replace the pictures later. Grease a muffin tin line with muffin liners. To make the streusel topping whisk together sugar and flour. Add the oil and mix till you get a sandy texture. Set aside. Beat butter and sugar in a bowl until light and fluffy. Stir in eggs, vanilla, and milk. Evenly distribute the batter into 12 muffin cups. Bake for 20 to 25 minutes or until a toothpick inserted into the centre comes out clean. Cool the muffins for about 5 minutes in the pan before removing to cool on a wire rack. 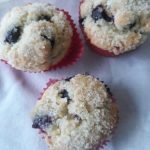 Blueberry Muffins with Streusel Topping are the best! Wow, these muffins look so inviting! 🙂 Perfect share for the theme! Simply addictive muffins with streusel toppings.. Lovely flavours together.. While reading the name itself am drooling here. Omg wish i get a muffin rite from my lappy screen. Too tempting. Muffins looks super tempting. Loved the topping. I can imagine the heavenly taste. Lovely share. Streusel topping sounds interesting and muffins look gorgeous. I love the topping ! I know it must be sweet but what a lovely crunch it gives . 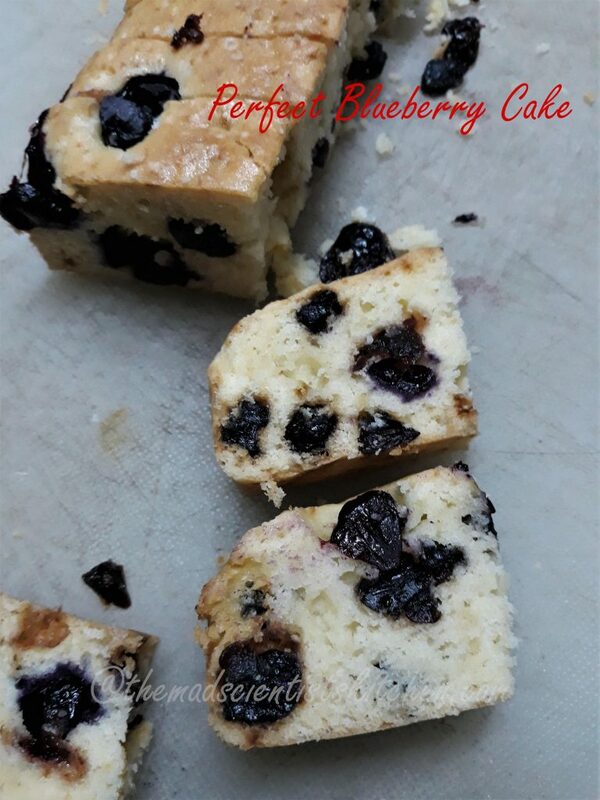 Must have been so delicious with blueberries , super share ! So Yummmmm. I love blueberry muffins. They look perfect with the streusel. Perfectly baked. Archana, you are indeed the best Mama! The muffins look rocking. Like your daughter, I am a big fan of blueberries, in fact all kind of berries and love baking with them or enjoying as a snack. Easy recipe and I can always make it eggless too. O yes, Vidya you can make it egg free too. Use 1/2 cup curd for every egg or condensed milk. Personally, I will prefer curd then I can indulge in my cakes without worrying about calories. (If that is possible). Can u adopt me Arch ? I would love someone baking me this for breakfast 🙂 they look fab ! Haha! 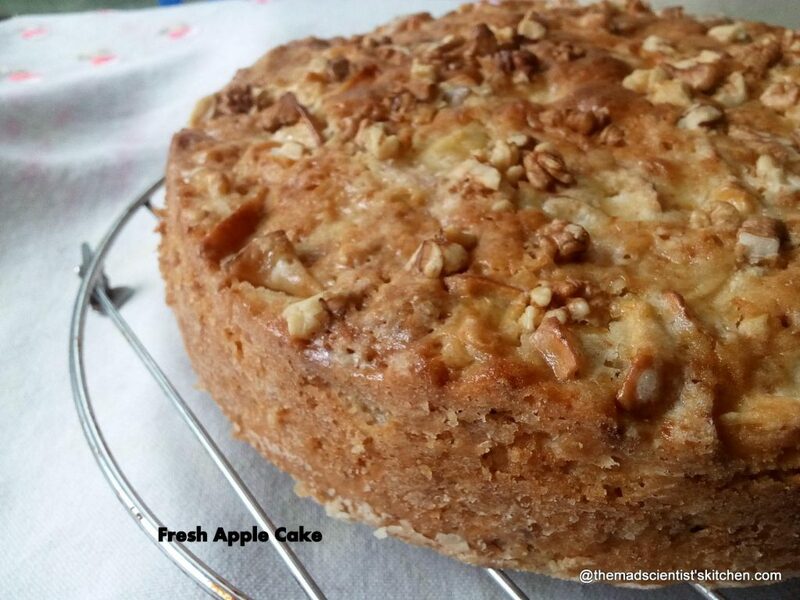 You are an amazing baker yourself who does a fab job with all the restrictions your diet has. But thanks, Kalyani. Delicious muffins and cake, I will love to have these with my coffee!! I liked muffins topped with sugar!! Mom who bakes and send healthy goodies to kidoos is indeed The Best Mama!! Aww! Thanks, Swati. I love the best mamma tag! Love these cute blueberry muffins. A perfect treat for any potluck party.Fab share for the theme. That is a beautiful bake arch!!! Love streusel toppings, and those plumppy berries peeping from the cake looks very tempting! Thanks, Priya. You certainly have a way of putting words. I will use them in my intro in future if that is okay with you. Blueberry muffins look super inviting di ! Loved the toppings . 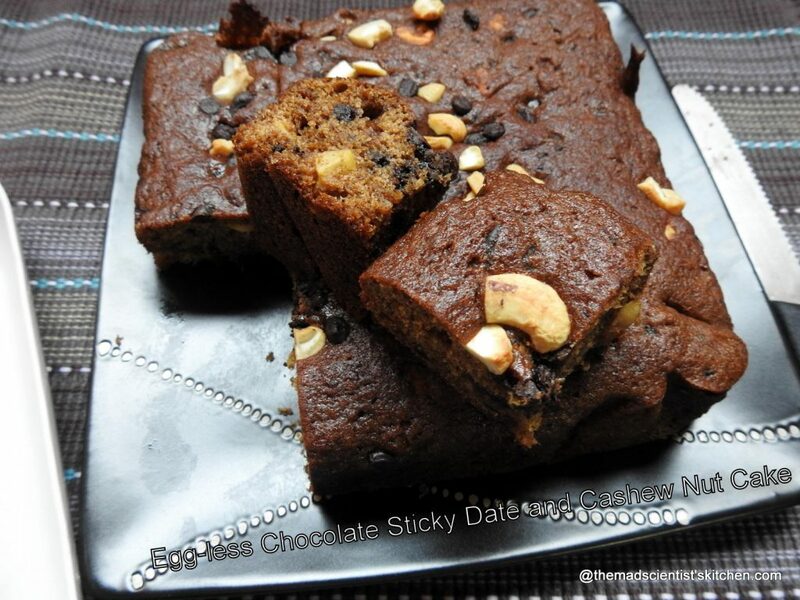 Perfectly baked treats ..yumm feeling like grabbing one from the screen. 😀 Thanks, that is a huge compliment Poonam. Yes, do bake them Valli’s Birthday is near. Both muffins and the loaf look fabulous. The cake has got a nice crumb. Those muffins look delicious and the bars too..never tried blueberry arch, I am sure they add a wonderful kick the back! 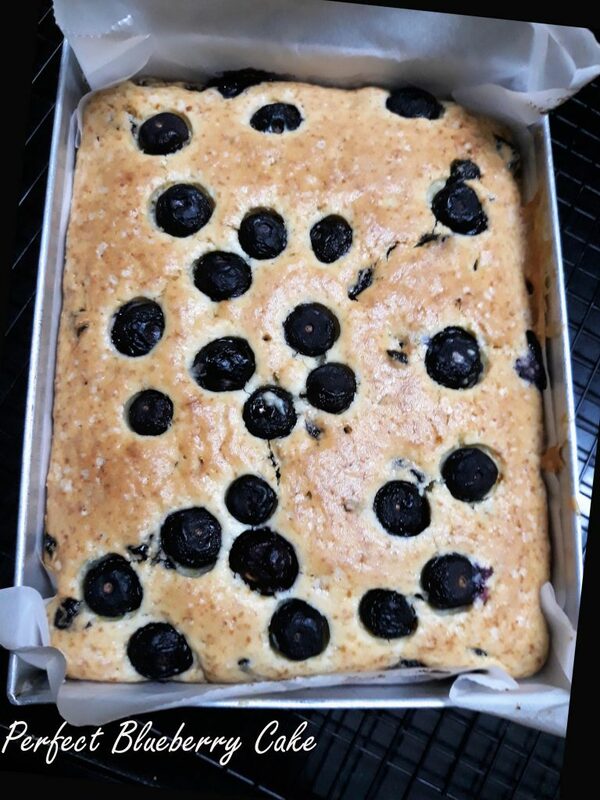 Blueberry muffins looks absolutely delicious and moist.love the topping very much. Thanks for lovely share.